J.K.Rowling once stated stated, “There’s always room for a story that can transport people to another place.” Your Nonprofit’s’ landing page, email message, fundraising campaign on facebook are no doubt very powerful medium of putting across your organizational mission but weaving a story and presenting it with a video gives an upper edge to attract and retain supporters and donors. According to ThinkwithGoogle (A comprehensive sight which shall strengthen digital marketing strategies with Google tools), online video topped the charts as the most influential source in driving a donation. Online resources in aggregate were found to be 20% more impactful than direct mail on the decision to donate. 39% of donors reported that they looked up an organization within 24 hours of seeing a compelling storytelling video advertisement. 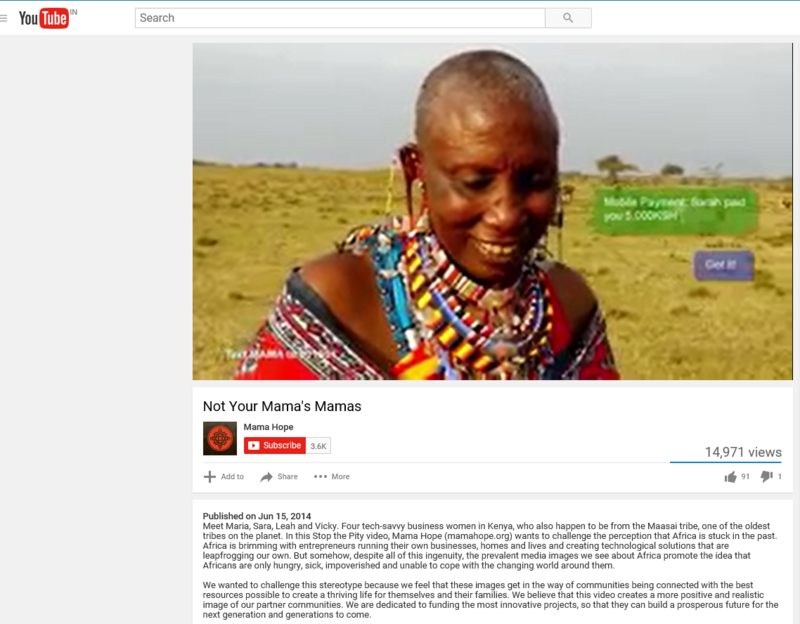 Nonprofit’s outreach and the targeted group should feature in the video. Stories should be about real people where your organization is running an intervention and impact has been seen. The person in your story should have a real name, age and can communicate with the wider audience. Mama Hope runs a professional training program for social impact entrepreneurs. In its program “Stop the Pity” it reiterates the need to start viewing people in the developing world for who they really are instead of the stereotypes that we believe in and accept. IT’S TIME TO STOP THE PITY AND UNLOCK THE POTENTIAL is the key to their success of creating an economically and technologically society. The video showcases that Africa is brimming with entrepreneurs running their own businesses, homes and lives and creating technological solutions. Despite all of this inventiveness, media promotes the idea that Africans are only hungry, sick, impoverished and unable to cope with the changing world around them. It is advisable to do an interview or video podcast with a long time donor who relates to your cause or any activist/ educationist/ peer leader/ public health professional who has worked in your programme area or endorses your organizational objectives. Have good questions which cover the specifics of your campaign and an engaging guest. Let your guest speak and do not make continuous verbal affirmations. Teens Unite Fighting Cancer is a charity dedicated to improving the lives of young people aged 13-24, with who is battling cancer. Teens Unite’s main aim is to get teens together as often as possible in a positive environment; giving them the chance to talk to each other and gain strength from realising that they are not alone in their battle. An interview of survivors and fighters shows their strength and grit and also how they help other cancer patients to overcome the trauma. Posting a video with a personal story of a beneficiary or intervened population shall instantly have a connect with audience. Personal videos motivate viewers and impart important insights about your work and the difference it has made in their lives. Incorporate background music and as the pace of your video changes, so should your background music. Grab attention of viewers in that first frame as research shows that 20% of your viewers will click away from a video in 10 seconds or fewer. While many peer-to-peer fundraising videos focus on events, the organizers of Parkinson’s Unity Walk offer an excellent example of a different form of video storytelling. In less than 4 minutes, Unity Walk’s video, shown above, tells the story of Parkinson’s patient Mike Achin and his family. The video, set to soft piano music, uses Achin’s story to educate viewers about the disease and to help introduce them to Unity Walk and the organization’s other peer-to-peer fundraising events. It’s a bit longer than most online videos, but it offers a great example of how a personal story can help connect viewers to a complex topic. Always put the best footage on your final video. Show behind the scene realistic actions. At times an animated video also appeals. You can inspire viewers with some activity video too. But whatever the genre of video is, do upload it on your facebook page and other popular social media sites. 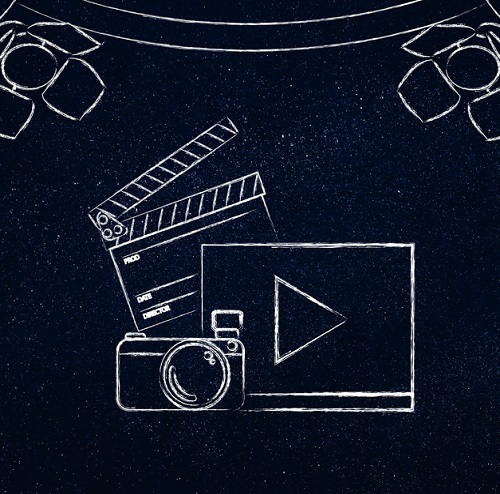 A report by Business insider in 2015 reveals that the number of videos posted on facebook per person in the U.S. has increased by 94% over the last year, and that 50% of Americans who use Facebook on a daily basis also watch at least 1 video on the platform every day. 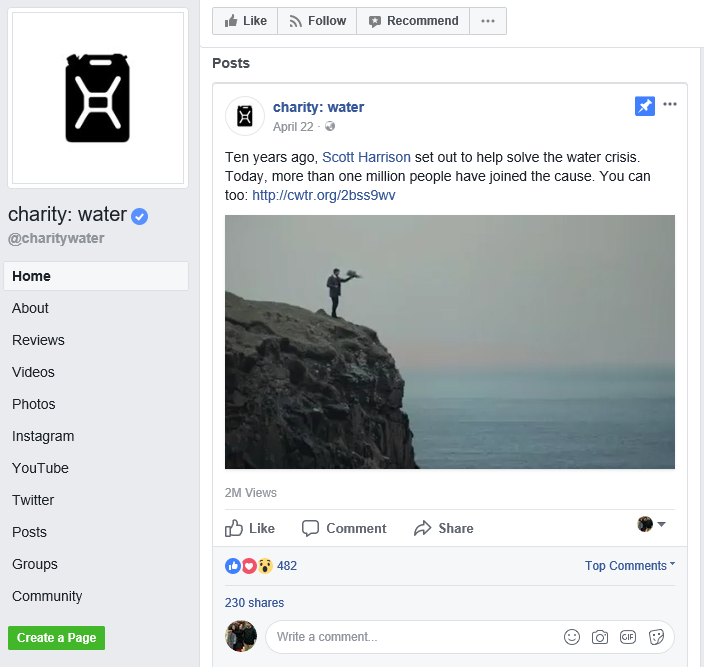 With a wonderful production, the correct showcasing of the cause and personalized message on video, Scott Harrison, founder charity: water, makes the goal of the campaign incredibly clear and touchable for fundraisers. After watching this short video, there’s no doubt what everyone is collectively fundraising for. 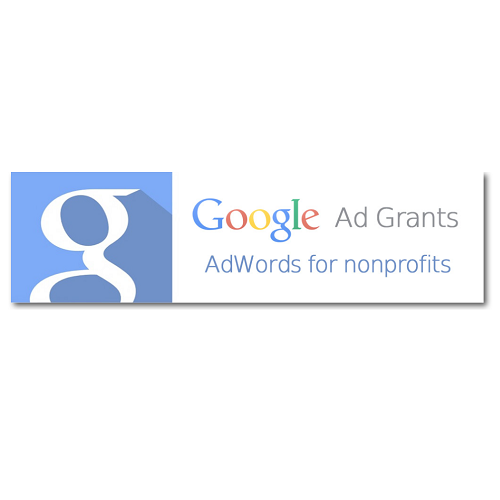 Thus to conclude nonprofits can craft their story using digital tools like social media, visuals and video. Heart–touching stories are vital for a successful nonprofit marketing strategy and organization’s story can capture new members into their community and deepen relationships with current supporters.